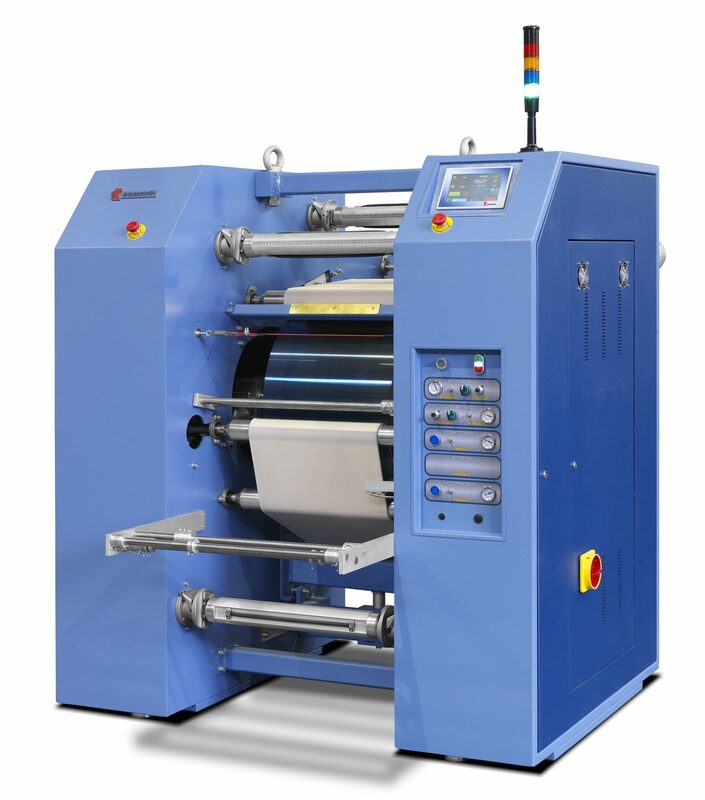 The Transmatic 7416 has been specially designed for printing on continuous tapes, belts and similar materials. The system of heating oil “TRANSMATIC” consumes 50% less energy of electric machines. Exact temprature regulation, the key to consistent high quality printing, is accurately maintained by three solid-state, high precision thermostats.